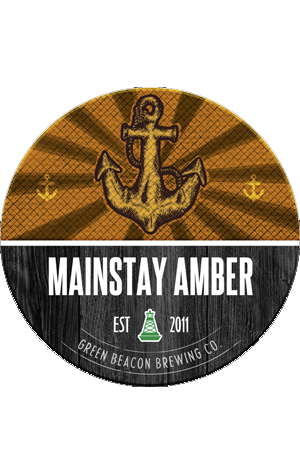 The replacement for the brewery's Anchor Amber is this midstrength amber ale. Described as a new world amber with old world roots, the brewers say it's a combo of "toasty, toffee and gingerbread biscuit malt character ... balanced by a subtle but reassuring bitterness." New world hops are used in the hopback to lend an "orange zest and faint aniseed oil nose" while the body and flavour are designed to be bigger than its low alcohol content would suggest, making it a favourite amongst the brewers and level headed locals alike.